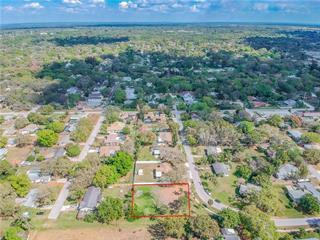 Ask a question about 3112 Casey Key Rd, or schedule a tour. 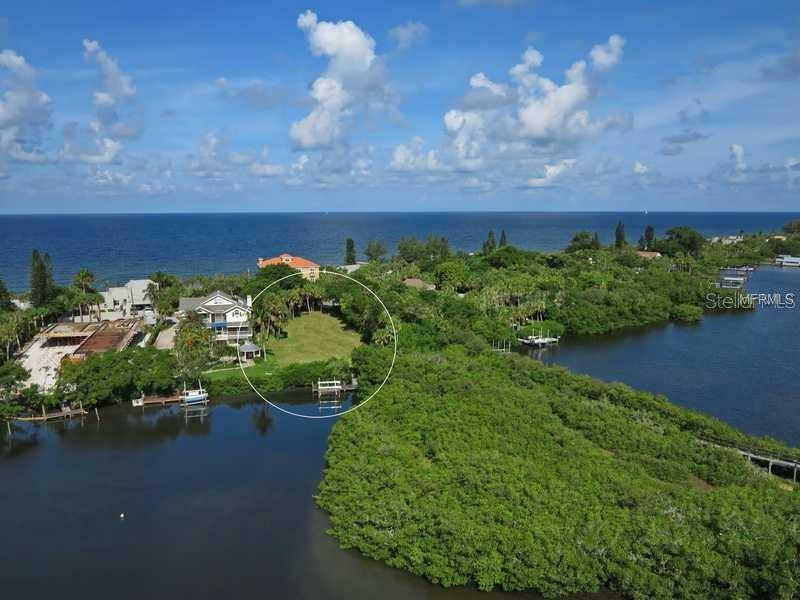 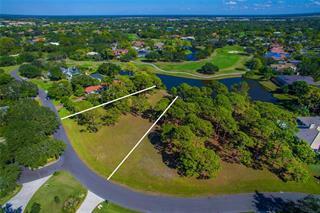 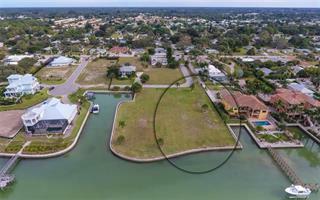 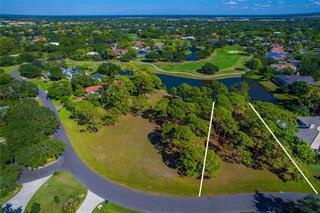 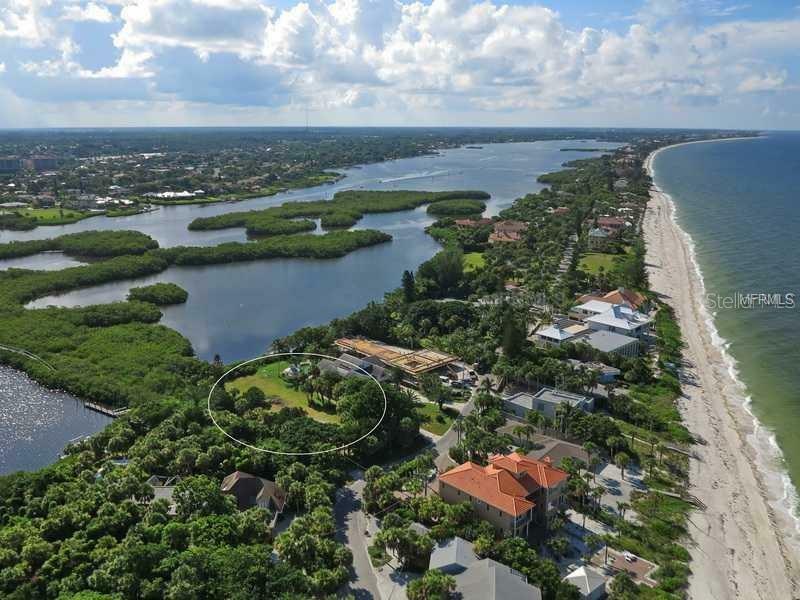 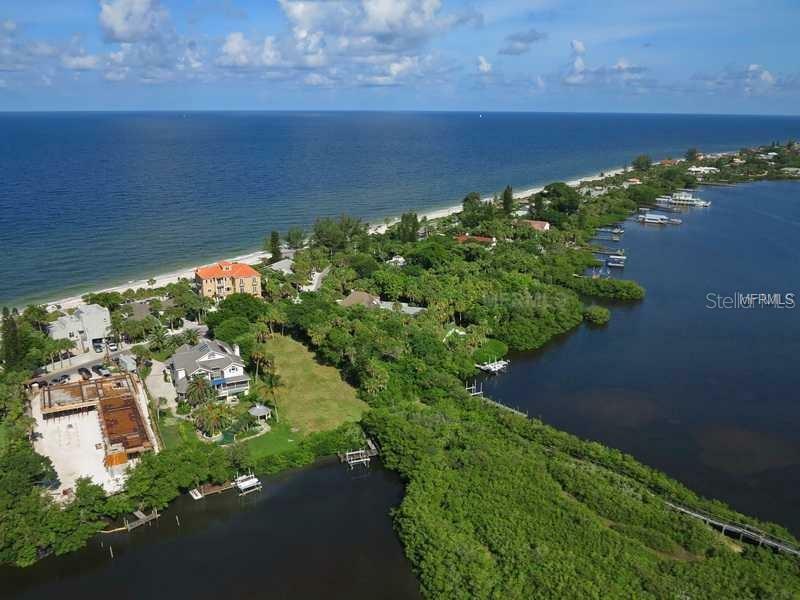 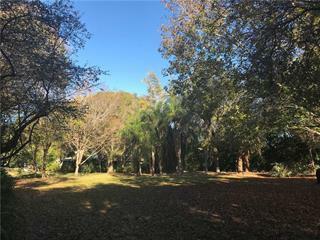 Bring your builder and create your dream home on this one acre bayfront site with dock and lift. 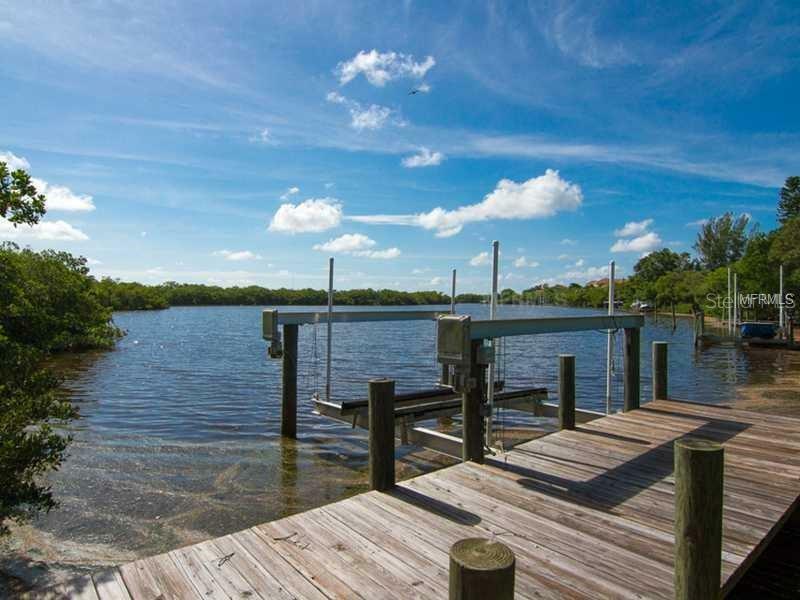 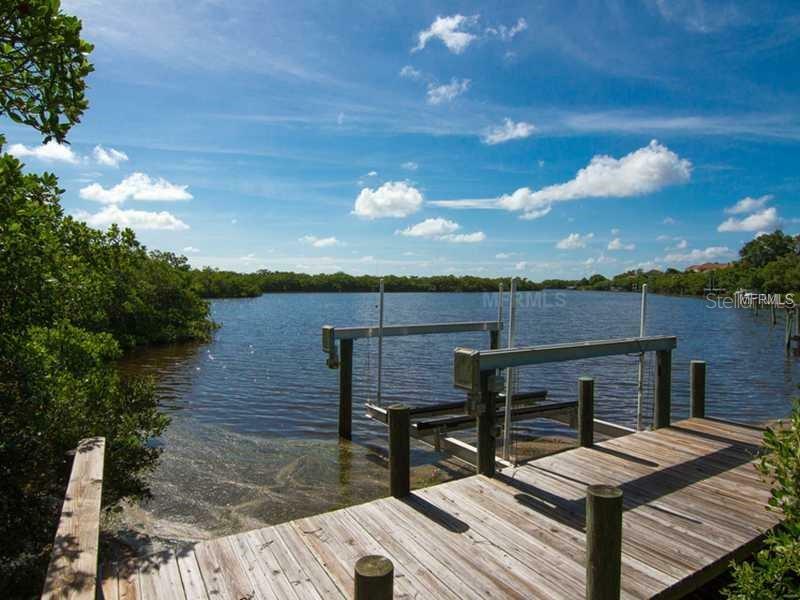 The water depth is approximately 4 to 5 feet at the dock; simply follow the shoreline to the south to access the Intracoastal Waterway. 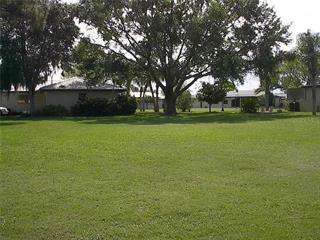 ... more.The lot is cleared.